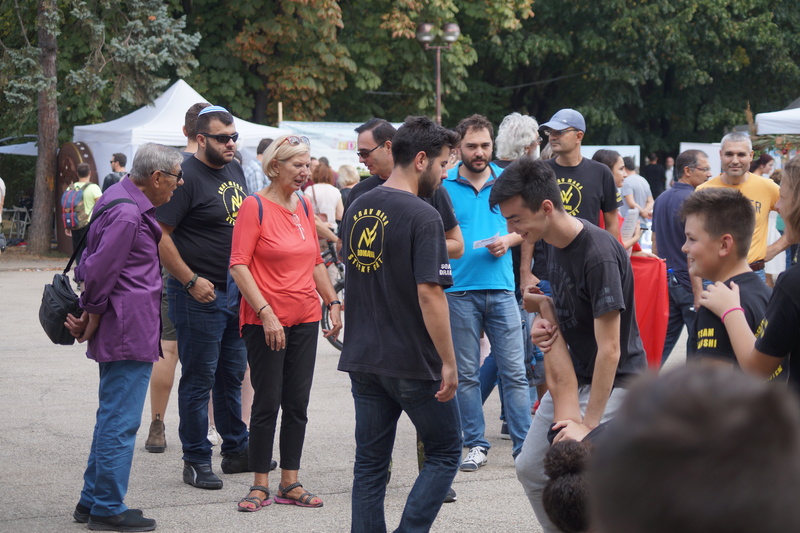 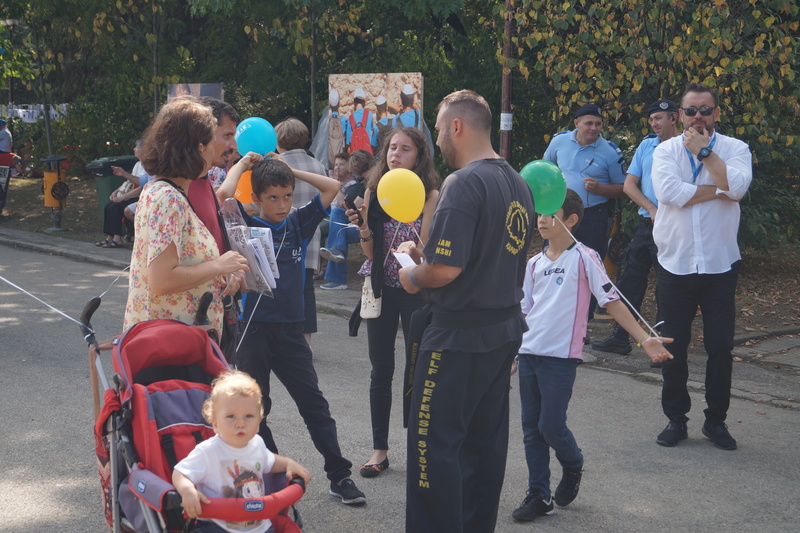 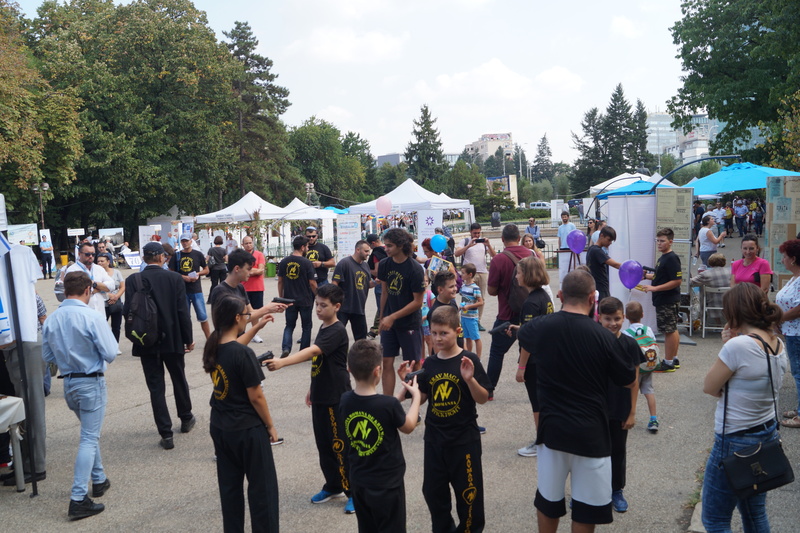 The end of the week was a good one for the Romanian Federation of Krav Maga Kapap Defensystem, which is affiliated with the NIVA World Defense and Survival Techniques World Martial Arts Association. 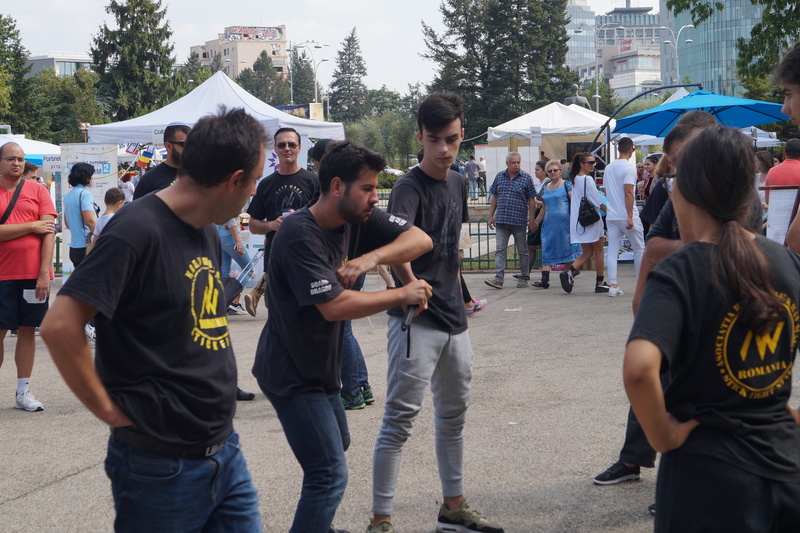 In the context of the 70th anniversary of the Independence of the State of Israel and the Centenary of the Great Union, I had the honor of attending the second edition of the „Shalom” Festival in Jerusalem. 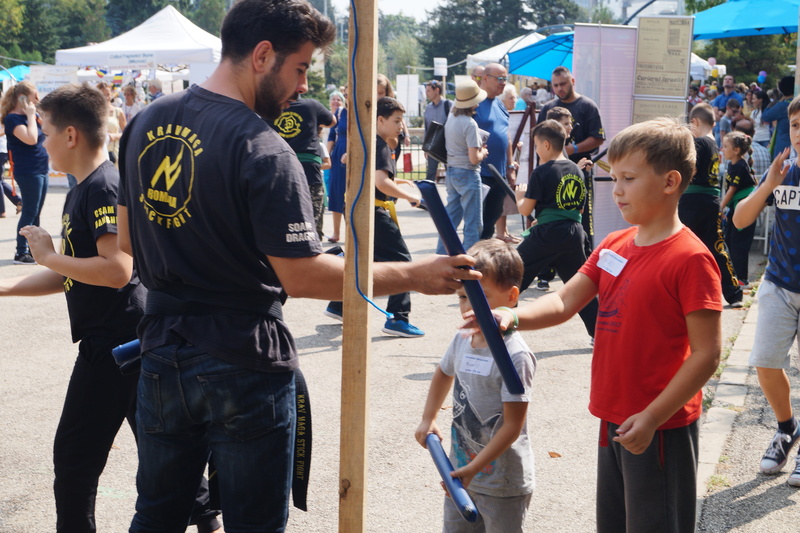 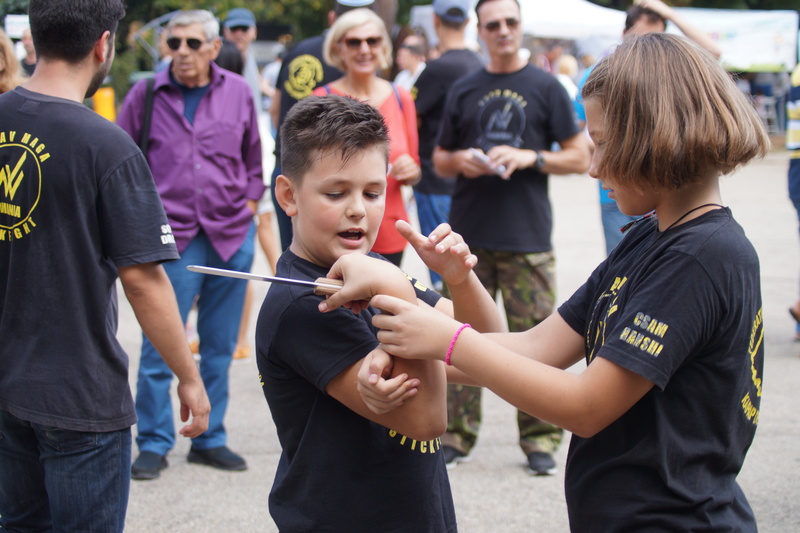 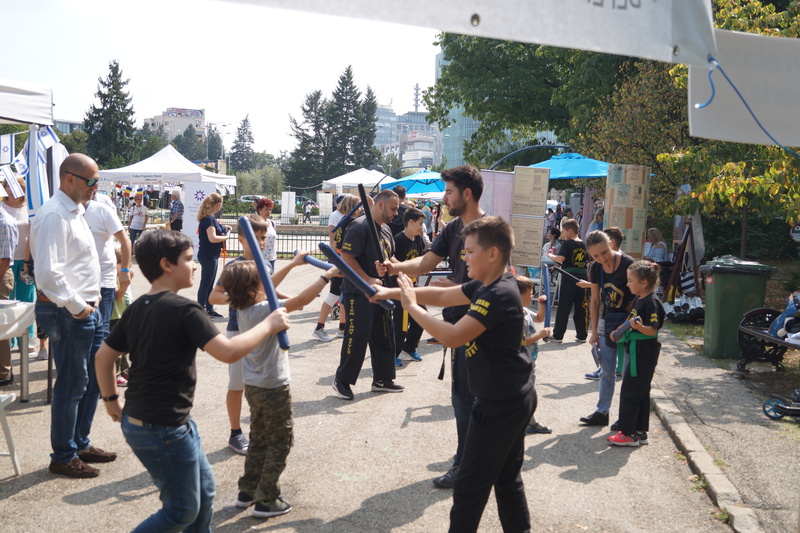 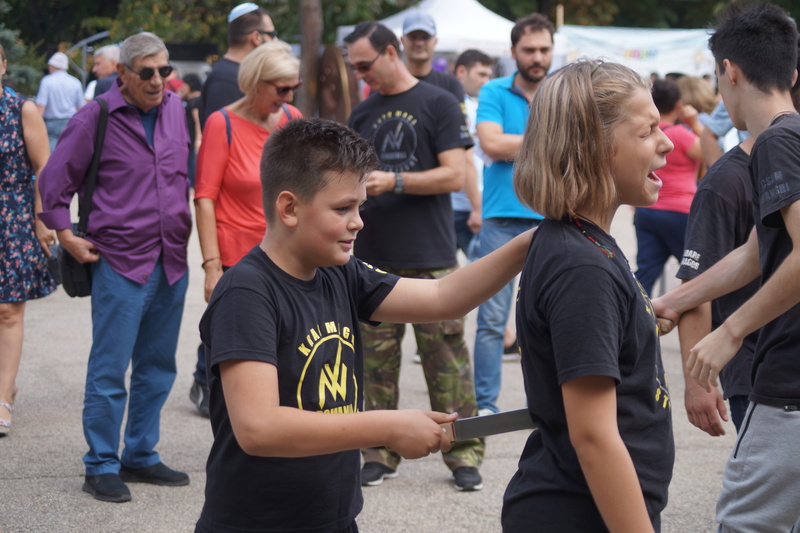 Our instructors have held #StickFight and #KravMaga outdoors and provided support to the public who wanted to participate.